If you’re looking for a way to extract money out of your digital photos, then you may have discovered that Google doesn’t make it easy. There are virtually thousands of ways and websites that seem to offer money for your photos. Which is right and which is wrong? First of all, I’m no stranger to making money online. I kicked my boss a decade ago, and despite being born poor, I’ve managed to build up a very nice 6-figure a year online income from my digital art and photos. In fact, I’ve let three websites sell my photos for commissions, and I’ve also sold photos on my own for literally tens of thousands of dollars. One website sold one of my photos in 5 hours, earning me $35 just like that… So, I know it’s possible. But, it’s a jungle out there… and it’s easy to get lost and do things that result in little or no money at all. So, today, I’m going to take a look inside a popular online training and guide for making money from your photos: “Photography Jobs Online”. As you can see from my video, there’s a lot of info inside. It’s very well organized and offers a clean members area with direct access to subcategories. They offer an overall step by step birdseye-view PDF, with all the options you can take, then detailed tutorials on how to take better photos, where to upload them, how to upload them, how to fix them inside Photoshop for better sales, and also they list tons of relevant photo jobs across the US. So, there’s a huge variety of HOW you can make money from your photos. There’s a lot of information inside, and don’t take me wrong, it’s all good solid information, it’s just that I’d prefer a quick start or something that would be like 1-2-3, instead of the in-depth information provided. Kind of like get going, take action, get results and improve over time. Instead, this training goes very deep, and as such, provides excellent information, that takes a little longer to grasp. 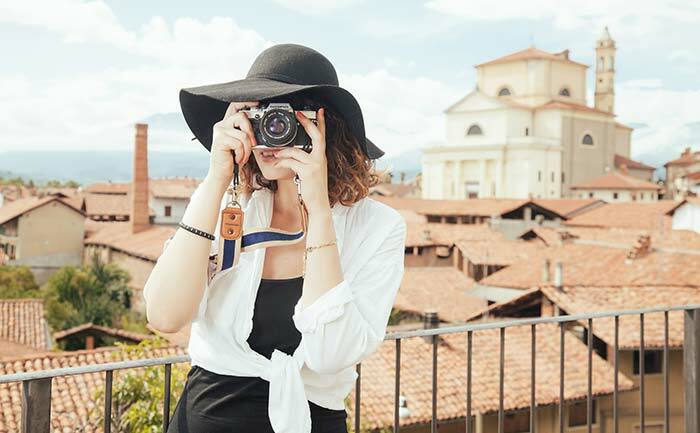 However, once you settle in, you should have no trouble navigating and taking action for your preferred method of making money with your digital photography. So, out of 5, I would rate this 4. Great course and videos, plus tons of useful information, it’s just that it’s a lot of it, and it lacks a quick guide, plus a way to “mark” what you’ve seen before; so you could easily resume from where you left next time you log in. Bear in mind, this is not some get rich quick plan. Success is always a result of action-taking, dedication and never giving up. This is definitely not for everybody. Having that said, this is for sure one of the best training programs for making money with digital photography today, and I highly recommend you take a look inside. Especially, since they offer a full access trial membership for only $1 (plus tax in certain areas). Plus offer a full 60-day refund if you find this is not for you. CLICK HERE for your $1 trial. Previous PostStonemason’s Streets Of Asia 1, 2 & 3 – 3D Model For DAZ Studio – Review – Which Is Best?